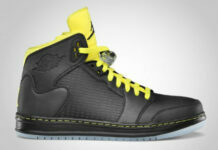 The Jordan Prime 5 will be introduced in a metallic silver colorway starting in March. 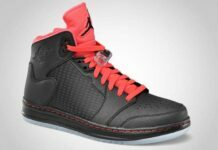 Like all Jordan Prime 5’s, these will feature a full 3M upper along with a phylon midsole and heel Zoom Air cushioning. 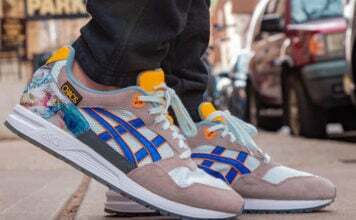 These are set to drop in March but are on shelves in select stores now.